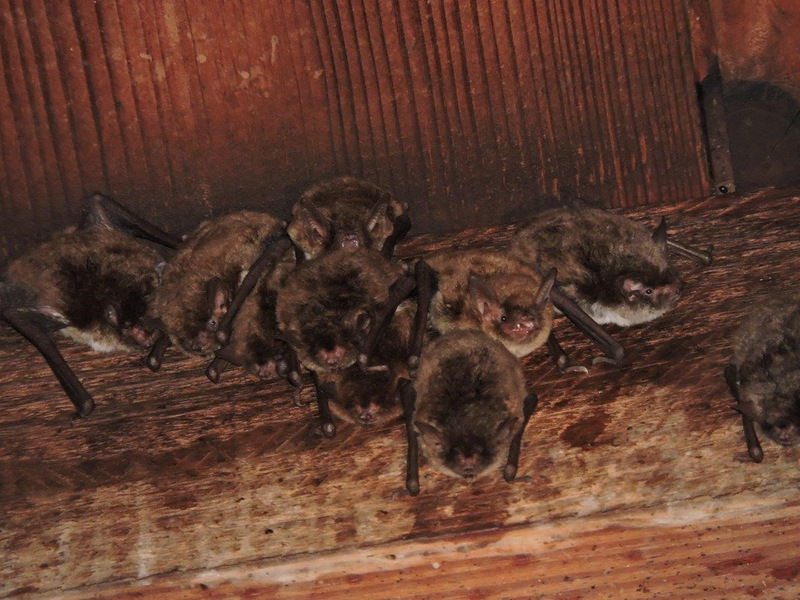 If you have bats roosting in your attic, eaves or chimney spaces, now is the time to give them an eviction notice. Bat maternity season begins April 15 and runs through August 15. Exclusions of bat colonies must be completed before the season starts. Bat exclusions are illegal during this maternity season to prevent young bats that cannot yet fly from being trapped inside structures and dying. Florida is home to 13 resident bat species, including threatened species such as the Florida bonneted bat. Some bat species roost in artificial structures, including buildings and houses. Although it is illegal to harm or kill bats in Florida, guidelines have been developed allowing for the legal exclusion of bats outside of the maternity season. Bats can carry rabies. Although infected bats may not become aggressive, like any other wild animal, they can bite to defend themselves if handled. Don’t touch or go near any wild animal, especially one that’s not acting normally. For more information about rabies, visit the Florida Department of Health website at FloridaHealth.gov. FWC staff are working to learn more and share information about Florida’s bats. For more information on Florida’s bats, go to MyFWC.com/Bats. If you need assistance, contact your closest FWC Regional Office to speak with a regional wildlife assistance biologist for more information.